Your little one will look fresh from Plymouth Rock! 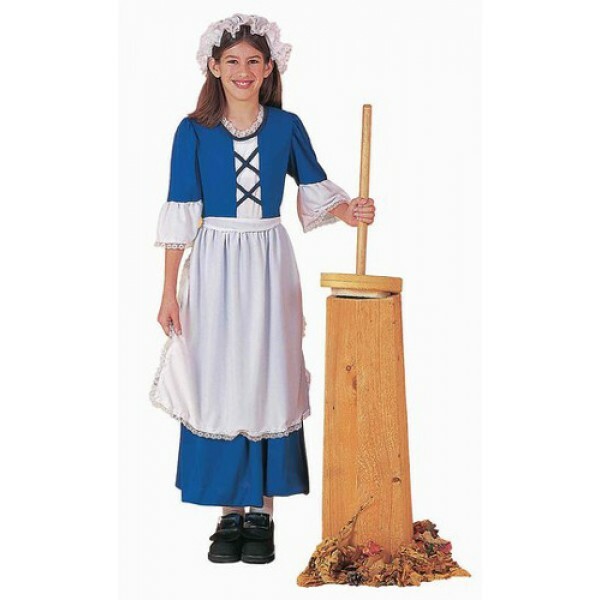 This Colonial Girl Costume includes dress with attached apron, and mob cap. Shoes and shoe buckles not included. 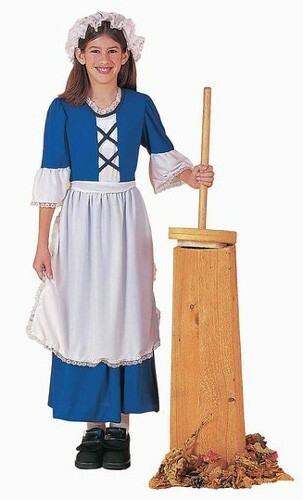 For a diverse collection of girl-empowering costumes, visit A Mighty Girl's Costume & Dress-up Clothing section.